A really common question asked of us is how would we measure the success of the project when the focus is on facilitating students to become 'active learners'? - What do the students know about why being an active learner is important? 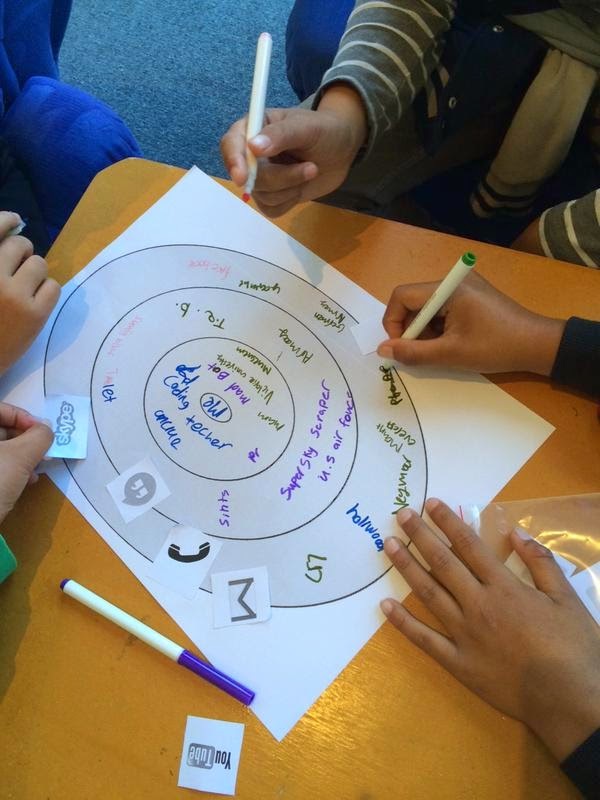 - Are they able to put this understanding into action and show they can be an active learner. From here it was clear that we needed to break these traits down further; to establish a success criteria so that we were all on the same page when discussing the traits. Clarity in our own minds would allow us to help students make explicit connections between their learning and the traits. The success criteria is still a working document (as are most things) but we felt happy with our initial thoughts. We then wanted to cue students in to each of these traits by spending a short amount of time spotlighting each trait. This was a case of 'planting the seed' as in the coming weeks we planned to spend a longer amount of time focusing on each of the traits. Here is a snippet of how we introduced each trait. If you want to know more of the details just ask! Are resilient: clip on growth mindset exploring Carol Dweck's research, do a card shuffle to identify growth versus foxed mindset statements. Question: @MicroscopePics wonderful images to prompt students to wonder. 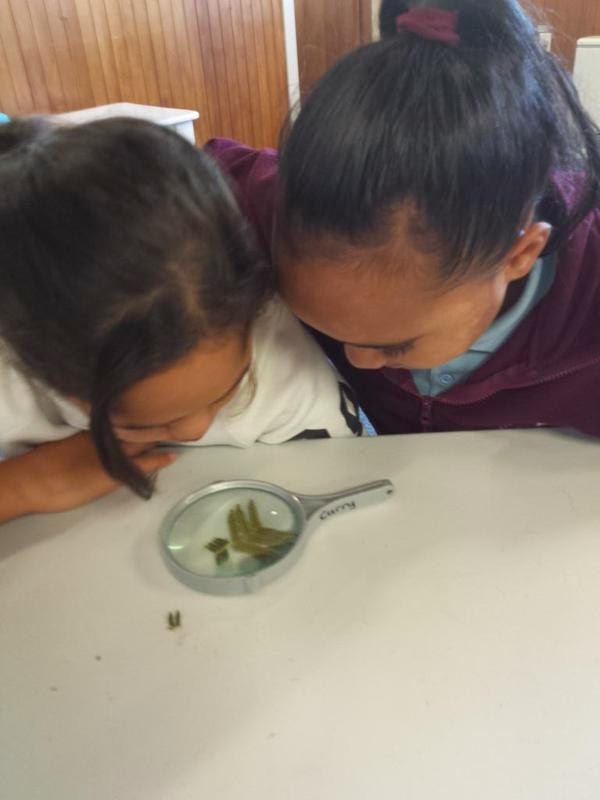 This 'wondering' continued when our scientist Leon Perrie helped us to explore Ferns. Connect: Who can we connect to? What places help our learning? What tools can we use? Choose: Choose what, who, when and where? What are great choices for learning? Know learning is purposeful: Lion boy clip Talking to students about how our learning should be purposeful is one we feel will make the most sense when learners are pursuing their passion projects as it's the one which they will come to understand by their experience. We know that as teachers, we aim to make learning back in schools relevant and meaningful, we know from talking to students, they cannot always make the link between what they are learning and how that learning could be useful 'today'. We feel that the 6 traits of an active learner have given us a common language to use with the students including through feedback during discussions, "you made a great choice for learning" and using the traits for reflection. Our collaborative discussions and deliberations helped us to develop a clear understanding of what we want to see our students doing and how we want to see them be. Sharing these with families and the students' home school will hopefully help to create some consistency in different contexts allowing students to connect their learning. We continue to focus on 'connecting' in relation to our professional learning. How are we helping students connect their learning from AoN to other places of learning? We believe this will be pivotal to ensuring that the successes that come with being active in our learning are sustained. A big part of our discussions have been around Key Competencies so naturally we have started discussions around how the traits of an active learner sit with Key Competencies. Where do they overlap? Are there gaps? What are your thoughts?